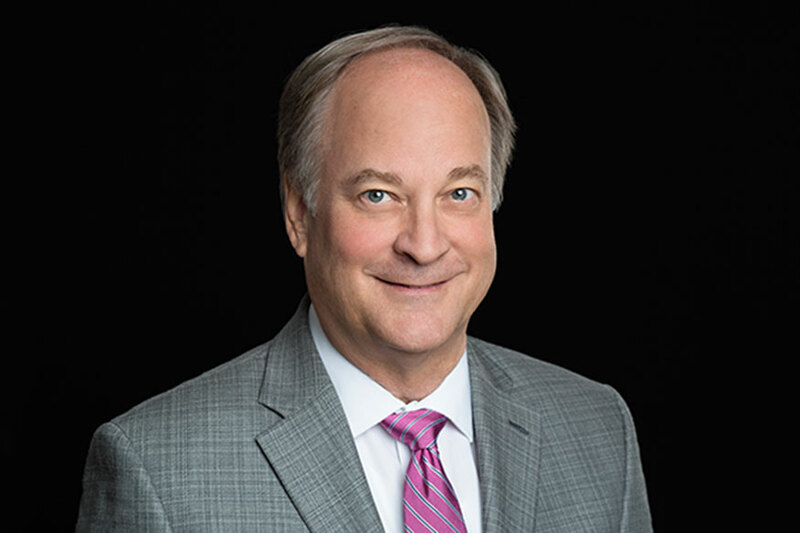 Robert P. Miles is an internationally acclaimed keynote presenter, author and distinguished authority on Warren Buffett and Berkshire Hathaway. 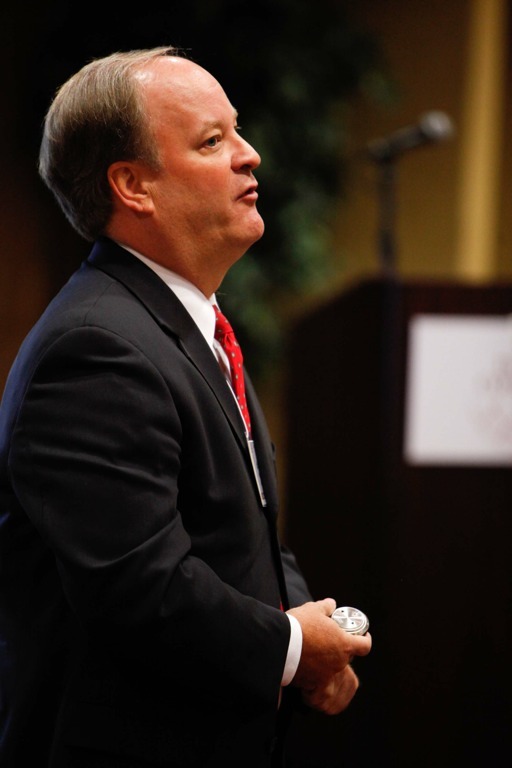 He is currently an Executive in Residence at the University of Nebraska at Omaha. As the writer of the top-selling books The Warren Buffett CEO: Secrets From the Berkshire Hathaway Managers and 101 Reasons To Own the World's Greatest Investment: Warren Buffett's Berkshire Hathaway [Wiley], Robert has relentlessly followed his passion and found great success in doing so. He is the author and presenter of Warren Buffett Wealth: Principles and Practical Methods Used by the World’s Greatest Investor [Wiley (book) and Nightingale (audio)]. 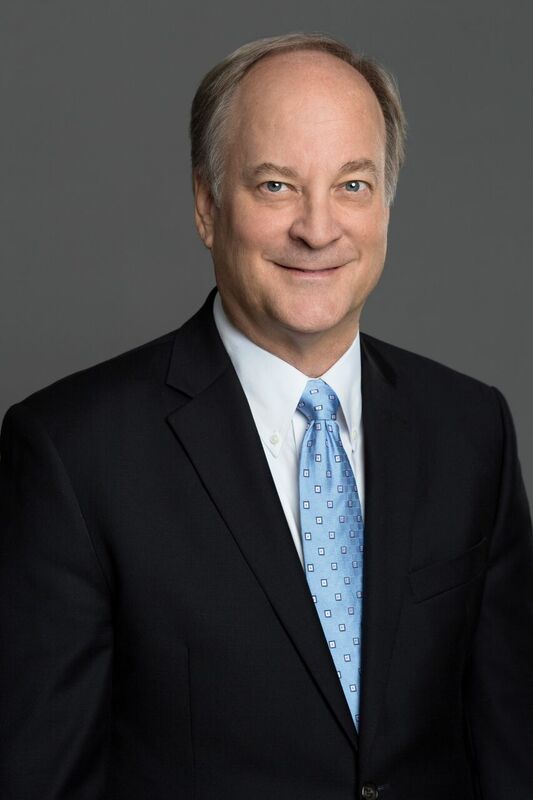 He is host of the Buffett CEO Talk video series, conversations with the Berkshire Hathaway managers filmed before live studio audiences and broadcast on public television. For nearly two decades, Miles has given hundreds of live presentations throughout North America, Europe, Asia, Africa and Oceania in over 20 countries, over 45 cities and 15 universities. He has presented live on Carnegie Hall stage in New York City to a sold out international audience. 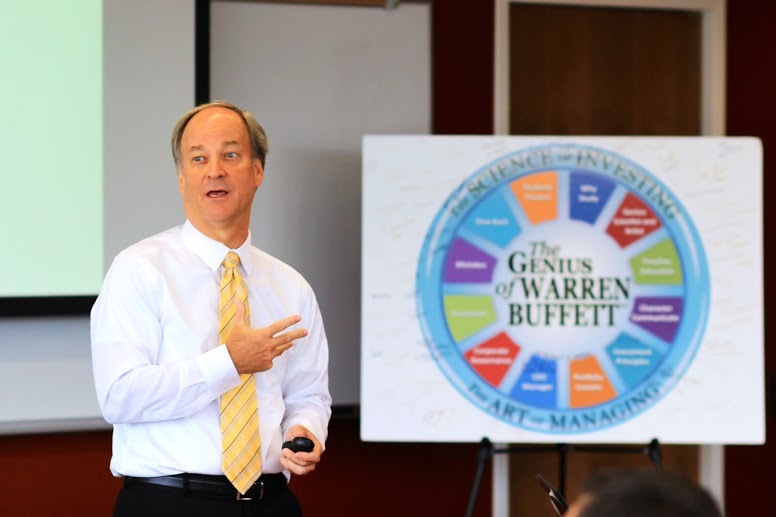 In the fall of 2011, at the University of Nebraska at Omaha, Robert Miles created the curriculum and began teaching a graduate Executive MBA course based on his worldwide lectures and titled The Genius of Warren Buffett: The Science of Investing and the Art of Managing. This one of a kind program includes a distinguished speaker series, multiple valuation case studies of actual businesses and stocks purchased by Warren Buffett, and for the final exam, student presentations of businesses they think would best fit into the Berkshire family of businesses. 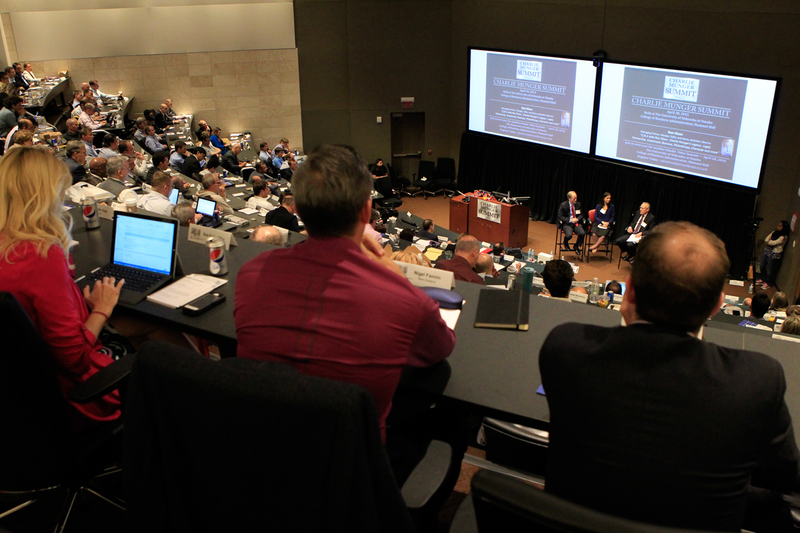 Executives and Lifelong Learners have traveled to Omaha from over 35 countries to take this course. Miles is an avid tennis player, an adventurist and world traveler. He has visited over 90 countries, with a goal to explore 5 new countries each year. Having circumnavigated the world six times, he enjoys presenting interactive multimedia travelogues, highlighting the people, their culture and local customs. 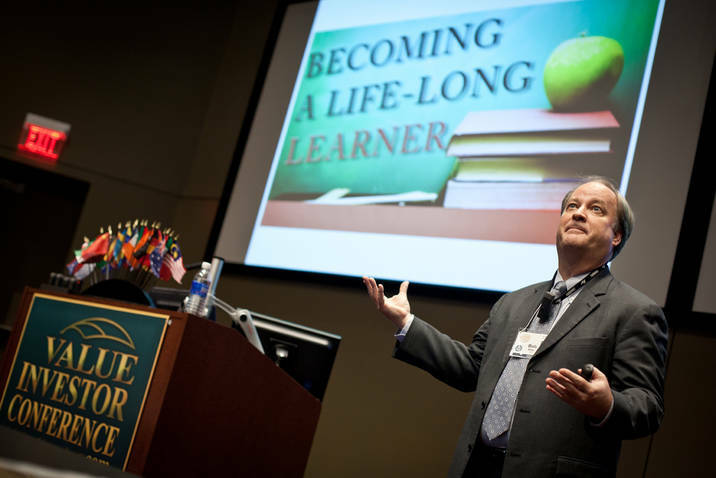 While each of his published books require 2,000 hours of research, writing and editing, his professional and travel presentations take a minimum of 40 hours of preparation for each hour of lecture. Click here for contact information on Robert P. Miles. When Bob Miles came to Omaha in 1996, he knew little about Berkshire Hathaway. Having visited Omaha only once before, Miles wanted to learn more about Warren Buffett, the CEO whose investment strategies had fascinated him. Miles, who grew up in Detroit, always had an interest in business and thought investing would be the quickest method to financial independence. After graduating business school at the University of Michigan, Miles knew he wanted to pursue small business and investing. He got his start with a small office supply store in suburban Detroit before launching his own business-to-business trade show company. During this period, Miles tried investing on his own from buying mutual funds to individual stocks. However, he wanted to learn more about investing. Miles recognized Buffett was "the best investor" and decided to attend the Berkshire Hathaway annual meeting. Miles says he was "blown away" by the way Buffett ran his company. "I just thought this company and the managers were so profound," Miles says. "It has a one-of-a-kind culture that I have searched high and low and have not found a close second on any continent." Miles, who has been to 85 countries in his career, says he drew inspiration from Buffett's simple investment principles, fair management style and his ability to lead by example. Miles confirmed this impression when he met Buffett in 1998. Buffett had just bought Dairy Queen, and Miles stood in a long line at the 114th and Dodge streets location to greet him. Based on his experiences with Buffett, Miles started a blog about the CEO's investment strategies. In 1998, Miles created the blog on The Motley Fool website. "It really started as a blog before there were blogs," Miles says. "I would come up with reasons why this was the world's greatest investment." After 101 days and 101 reasons, Miles had requests from all over the world to publish his blog posts into a book. The result was "101 Reasons to Own the World's Greatest Investment: Warren Buffett's Berkshire Hathaway," published in 2001. The book was a success. After his publisher distributed 100,000 copies globally, businesses, organizations and universities from around the world invited Miles to speak. At the time, Miles saw himself as an entrepreneur and business owner. He says the concept of writing and lecturing around the world was "not even a consideration." "When you publish a book, people think you're an expert," Miles says, "so you start getting invited to speak." Since Miles began lecturing about Buffett and Berkshire Hathaway, he has spoken on five continents, more than 20 countries and to 15 universities around the world. 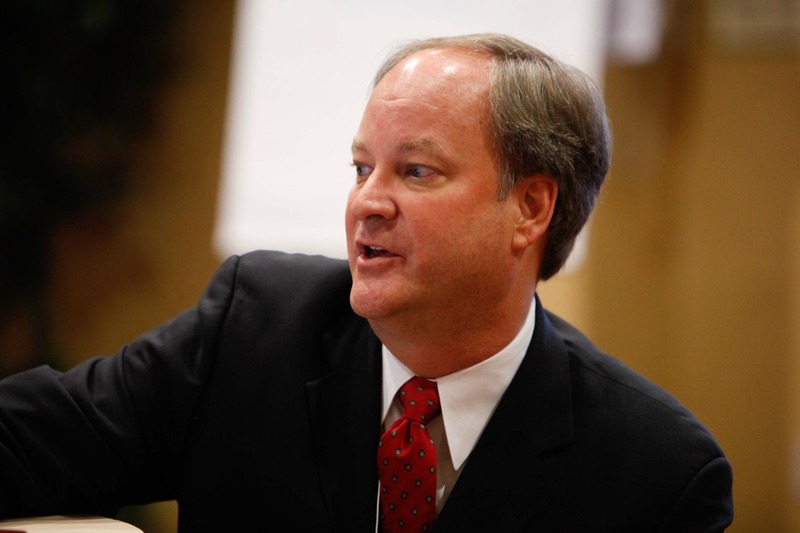 The University of Nebraska at Omaha College of Business Administration took notice and asked him to incorporate his worldwide lectures into an elective for UNO's Executive MBA program. Miles accepted, which led to the creation of the Genius of Warren Buffett: The Science of Investing and The Art of Managing™. In 2011, Miles started teaching the course, which consists of twenty four sessions offered during two weekends in the fall or three days in the spring. The Genius of Warren Buffett is the only one of its kind in the world and discusses the life, investments, management, culture and mistakes of the Berkshire Hathaway CEO. Miles, now the author of three books on Buffett and Berkshire Hathaway, says he never saw himself teaching an MBA course. "I'm an accidental author and teacher because I'm not trained in writing and I'm not trained in teaching," Miles says. "I would be an advocate of following your passion, whatever that happens to be. I just found my passion and then the doors started opening." Miles says teaching has been the most impactful part of his work. "Teaching has probably been the most rewarding thing I've done in my career," Miles says. "It's endlessly fascinating. If you really want to understand something, you should write about it and teach it." Miles says his students have taught him more in seven years than he has taught them. He says the results of the course have been rewarding for him, as several students have become investment and business leaders around the world. Many lifelong learners have also taken the course. These students have traveled from six continents and more than 35 countries to learn about Buffett's business strategies. Though they do not receive the four credits from the course, many have enrolled in the Genius of Warren Buffett up to four times. "That to me is proof positive that we're hitting a home run here at UNO by teaching something that is a magnet for people to visit Omaha," Miles says. Miles has been inspired by the impact Buffett has on the lives of his students, as the CEO has played a key role in his own life. "He's made me a better person," Miles says. "He's taught me to be more charitable and to never do anything in business, or life for that matter that you wouldn't want published on the front page of your local newspaper." Miles says Buffett has instilled in him a desire to enjoy life that he has applied to his travels. Miles has a goal to visit five new countries each year. This past summer, Miles traveled to Egypt, Cyprus, Israel, Lebanon and Indonesia for a speaking engagement. He says he enjoys gaining knowledge about the world through his travels. "I've learned that people are the same all over," Miles says. "Babies cry, people laugh. People want to be loved and treated the way they deserve to be treated." Miles says his travels have taught him a lot about the human spirit. "Your choices in character have nothing to do with your education level or who your parents and grandparents are," Miles says. "It has nothing to do with skill or talent, but the choices you make." Miles, who resides in Tampa Bay, says he also enjoys traveling because it allows him to visit former students. In 10 years, he hopes to still be teaching, lecturing, traveling and pursuing his interests, which include tennis and running. "My goals are, no matter what I do, to have fun and add value," Miles says. "I want to go to bed a little bit smarter than when I woke up every day. If I can do that, then I feel that's a successful life for me." Back in the olden days of yore (the mid-1990s), tech life was hard. You young’uns think it’s rough when you can’t get Wi-Fi, drop your tablet, lose your cellphone? Piffle! “Networking” meant the office computers were linked through a mainframe that filled an entire hermetically sealed room. (Heaven forbid you entered without authorization! Why, a speck of dust could take the whole system down!). And connecting to the Internet? We had to dial a hard-wired modem through a telephone line (the signal had to climb uphill both ways! Through the snow! ), waiting entire minutes for the call to connect. World Wide Web sites? No graphics! No video! Just words. Not like Pinterest. Bulletin boards, back in the days of yesteryear, allowed people to post messages that could be read by others who intentionally sought them (no pushed content, can you imagine? Of course you can’t). As sites such as AOL (get this: known then as America Online) and Yahoo! emerged, it was on just such a bulletin board that I, unwittingly, became an early adopter of what became social media marketing. In 1993, AOL hosted The Motley Fool, a new investment newsletter founded by brothers David and Tom Gardner. Owning a 25-employee business events company meant investing my employee’s retirement funds. Believing it as important to know how to invest as what to invest in, I studied strategies. The Motley Fool and its bulletin board caught my eye. One thing I wanted to know was, who was the most successful investor and would he manage my investments? It may have been The Motley Fool that led me to Roger Lowenstein’s 1995 book, Buffett: The Making of an American Capitalist. Already considered “the Oracle of Omaha,” Buffett was then a 65-year-old business magnate raised and living in Omaha, Nebraska. I was then a 38-year-old with a 12-year-old company, who’d been raised and lived near Detroit, Michigan. Though Buffett most certainly was not available to manage my investments, his Midwestern perspective and humor resonated with me, another Midwesterner. But, I realized, a third alternative was available: investing in Buffett himself. After purchasing Berkshire Hathaway stock, I attended my first “Woodstock for Capitalists” the first Saturday in May of 1996, one of 8,000 shareholders and guests (today that number exceeds 30,000) in Omaha to absorb his sage advice. The more I learned about and from Buffett, the more enamored I was of his principles. Becoming something of a Buffett geek, I waxed enthusiastic to anyone who would listen. And then I decided to share my enthusiasm more widely, by committing to post “101 Reasons to Own Berkshire Hathaway” on The Motley Fool bulletin board dedicated to Buffett’s company. Using the screen name SimpleInvestor, the first post, on December 9, 1998, read: “INVEST WITH THE BEST—There is simply no better investment than Berkshire Hathaway, and no better investment manager than Warren Buffett. I have been investing in the stock market for 30 years and I have done just about everything imaginable . . . I have searched high and low throughout this country and abroad. And my search has led me to the single greatest investment that I have ever made . . . I invite you to sit back and read my 101 REASONS TO OWN BERKSHIRE HATHAWAY. Please feel free to debate, agree or even add your own reasons why you own Berkshire. Fortunately there are more than 101 days until the next annual meeting. . . .” The post drew a whopping eleven recommendations. Although not posted daily, all 101 reasons were finished before the May 1999 shareholders meeting. “Recommendations” increased and messages rolled in from readers around the world, including a European economist who urged me to publish the posts. That sounded like a good idea. Being naive about publishing, I printed out the posts into a booklet style, then had 500 copies produced between tape-bound covers. The finished “book,” with its manila cover and back, had all the sophistication of a college dissertation. Not being naive about social courtesies, I wrote Mr. Buffett to inform him of this project. Surprisingly, he wrote me back. Even more surprising, he informed me that as a Motley Fool reader, he’d read all 101 of the reasons. Topping things off, he included a check for 10 copies to give his board of directors. Reality quickly set in as libraries and bookstores refused to carry the “book.” It was self-published, had no LOC number, no ISBN, no bar code. The best option for promotion seemed to be where it started, on The Motley Fool. Sales were brisk and soon more books were printed. Then I posted a different message: I’d buy shareholders an ice cream cone at the Omaha Dairy Queen the evening before the May 2000 annual meeting, even if they didn’t buy the book. People showed up in droves. The local and worldwide news media appeared. So did Warren Buffett. When he put an arm around my shoulder, flashbulbs (yes flashbulbs) lit up. The book-signing event caught the eye of a John Wiley & Sons publishing company representative attending the reception. Before I knew it, I was in New York City, receiving an offer for this book and for my next one. To which I said, “I didn’t know I was going to write another book.” Of course you are, I was told. A check was pushed toward me. A tape-bound copy of “The World’s Greatest Investment: 101 Reasons to Own Berkshire Hathaway” was pushed back in return. Little did I know this Simple Investor’s decision to share my enthusiasm on a bulletin board would forever alter my career path. Three books later, I travel the world speaking about Buffett’s investment strategies, appear regularly on cable news, host the annual “Value Investor Conference,” and teach an Executive MBA course at the University of Nebraska at Omaha’s College of Business Administration. If it hadn’t been for the “newfangled” online communication that ultimately grew into social media, my enthusiasm for Warren Buffett would never have enthused millions, but only bored my friends to tears. Robert P. Miles is an author, founder and host of the Value Investor Conference (www.valueinvestorconference.com/) and teaches a one-of-a-kind course at the University of Nebraska at Omaha Executive MBA program, titled The Genius of Warren Buffett: The Science of Investing and the Art of Managing.